The lettings market is seeing substantial activity with viewings up 13.3% year-on-year* and lease signings up 3.5%, while supply has declined 6.9%. This is according to a joint report by Reapit, the leading software platform for estate agents and Dataloft, the residential property market intelligence consultancy. The ‘Residential Real Estate Demand Monitor – Rental’ report is a quarterly analysis of the UK’s residential property rental market. It combines data from a representative sample of lettings agency branches across the UK. The report uses previously unreleased data on property viewings, as well as other demand signals coming from the rental market. Although the research shows that rents have stayed broadly flat over the past year, declining supply and increased viewings of the remaining properties available to rent indicates that there will be a further tightening of the supply in the near term. This could drive a rise in rental prices over the coming year. 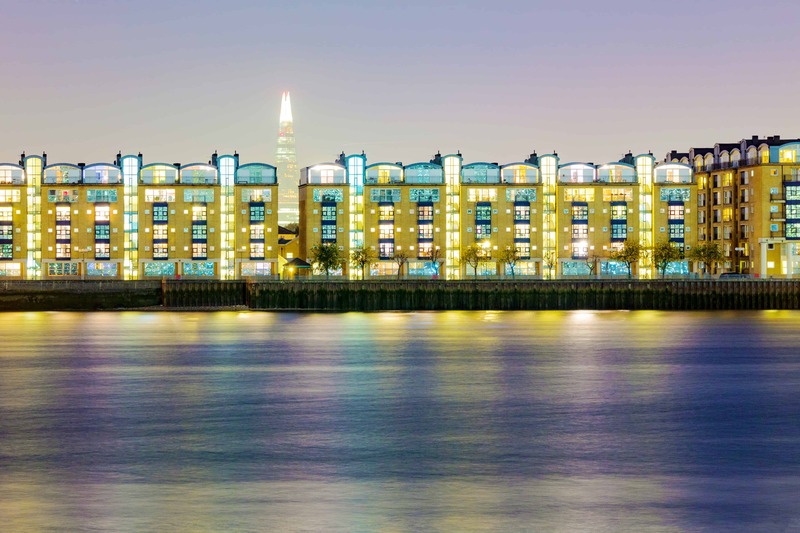 “Our research has uncovered an imminent supply-side squeeze in the rental market. We see strong demand for properties with viewings up 13.3% and lease signings up 3.5% over the year, while overall supply is down 6.9%. Rents are unchanged year on year, but as rental inventory dries up, it’s inevitable that rental prices will increase. The next report will be released early January 2019. *The Residential Real Estate Demand Monitor compared rents in Q2 2018 to rents in Q2 2017 to calculate the year-on-year percentages.